Taylor’s Stitch & Print was founded in 2003 by Wanda Taylor and daughter Michelle Brown. 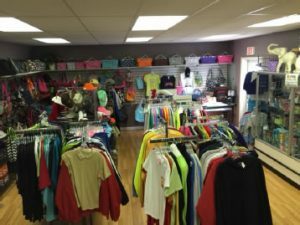 They started in a 700 square foot building and now have expanded in more than 2500 square feet. Wanda has been in business all of her adult life, with the last few years as a realtor. Wanda and her daughter, Michelle, were looking for a business they could do together. They began with one embroidery machine. 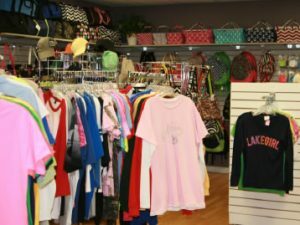 As the business grew, they added two more embroidery machines, Sublimation, Vinyl Cutting, Direct To garment printing, Digital Printing and promotional Products. Kathryn Hicks joined them in 2010. She has been an asset to the company She does everything from taking care of the customers, doing the orders, making sure everything goes out on time, embroidery, digital printing and everything in between. Come visit our showroom for all your personalized needs. We have wedding, baby, graduation, birthday, and many more gift ideas!